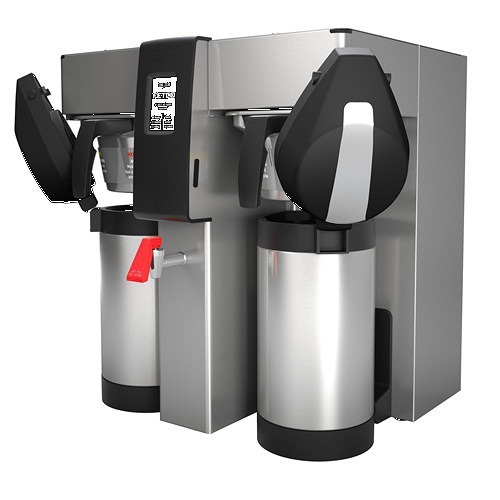 The Fetco Extractor CBS-2152XTS is the perfect solution for large volume situations where excellent coffee is a must. The brewer features both Extractor technology and an XTS touch screen panel to make brewing perfect coffee as easy as pressing a button. Don’t worry about shipping, it’s completely free! Needs lots of really good coffee quickly? The Fetco Extractor CBS-2152XTS could just be your solution. 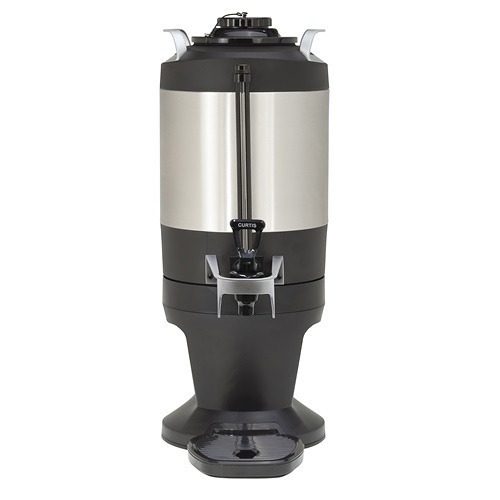 It features Extractor technology with a cascading spray dome and pulse brewing for perfect water saturation and steep time. 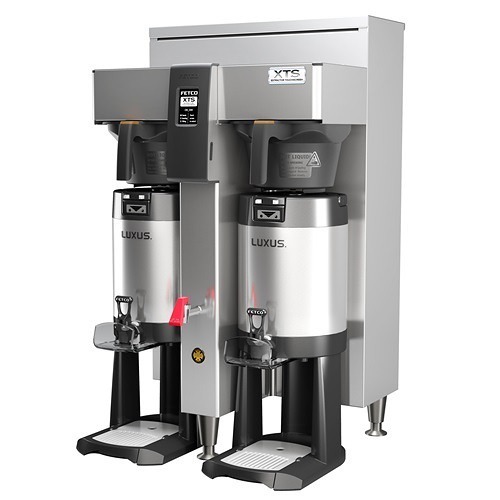 It also features Fetco’s new XTS touchscreen control panel that allows for user control over brew temperature, brew time, and brew volume. You can easily program a different brewing profile for every type of coffee you brew. 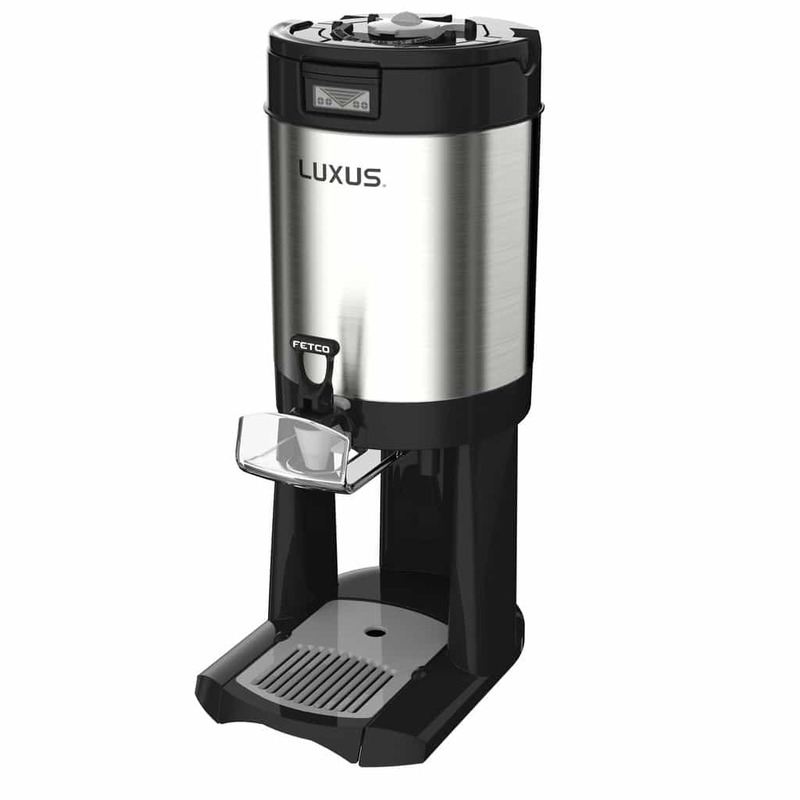 Depending on electrical configuration, the CBS-2152XTS can brew from 11.5 to 38.4 gallons of coffee in a hour. 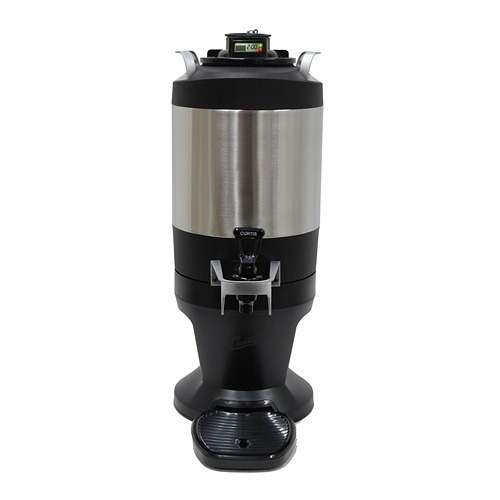 The brewer is designed to brew in 1.5 gallon batches directly into Fetco 1.5 gallon Luxus Thermal Dispensers, but it can also brew in smaller batch sizes. 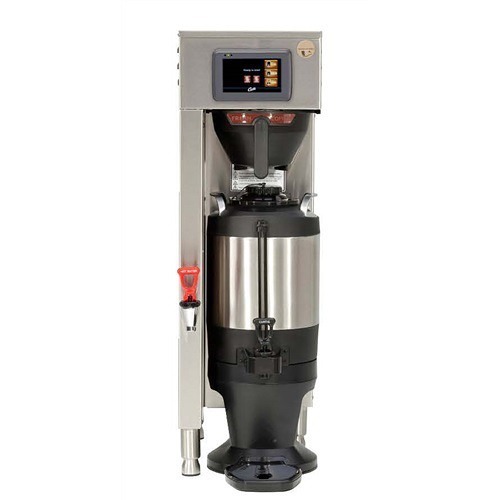 As with any large cpacity brewer, the CBS-2132XTS-3L requires 208-240V electrical hook-up for operation. Two heater configurations are available. The brewer does includes a hot water faucet for brewing tea and hot cocoa. 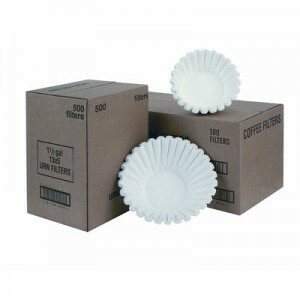 Options include electrical configuration and choice of a plastic or stainless steel filter basket. Fetco CBS-2152XTS-3L spec sheet – see spec sheet for electrical configuration options.